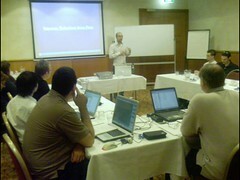 The Brisbane workshops are now over. Here is what some of our attendees had to say about the two days. Very in-depth but explained very thoughoughly!